To celebrate Chinese New Year 2018, which will be the Year of the Dog, adidas Basketball will be releasing their latest “Chinese New Year” Collection. The three silhouettes included are James Harden’s adidas Harden Vol. 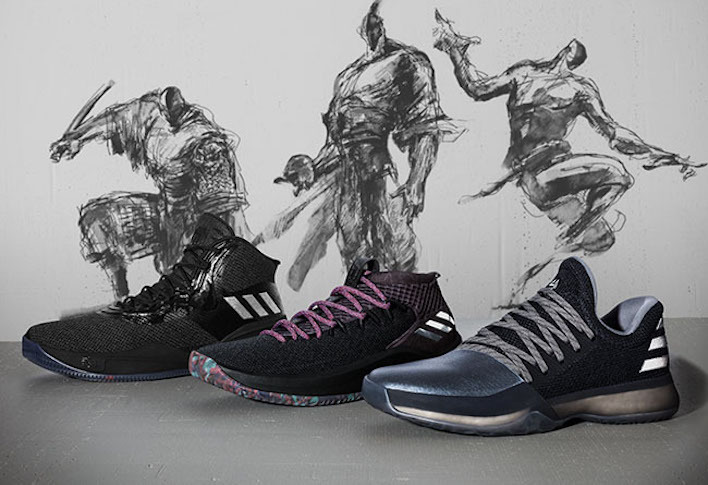 1, Damian Lillard’s adidas Dame 4, and Derrick Rose’s adidas D Rose 8 all inspired by the Chinese culture. Look for the adidas Basketball “CNY” Collection to release sometime around Chinese New Year in February 2018. Stay tuned to Sneaker Bar for more updates as they develop.